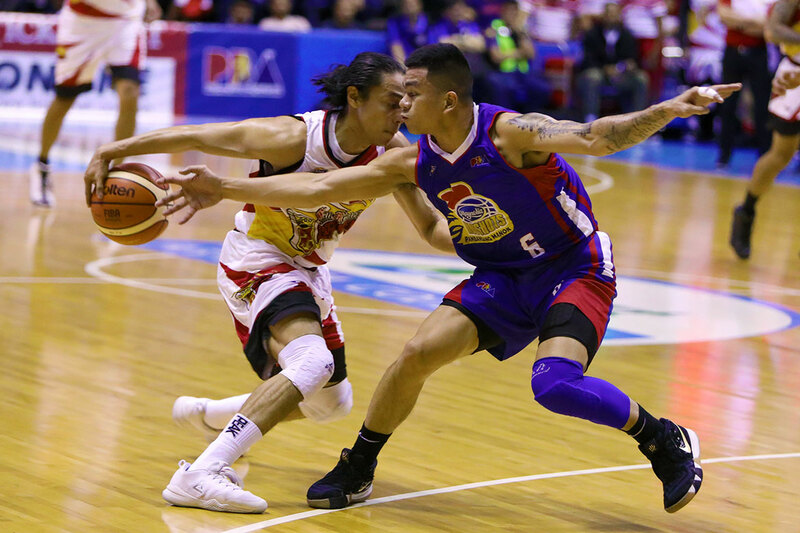 Just when everybody thought that he had already played his best game for the San Miguel Beermen last Friday versus the rebuilding Blackwater Elite, the flashy Terrence Romeo upped the ante just two nights later. The 5-foot-11 guard showed why he has won three straight scoring championships. 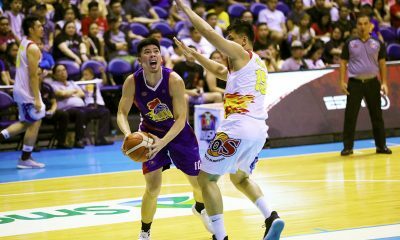 Romeo dropped 23 points on an efficient 8-of-10 shooting from the field while helping the Beermen dismantle the Magnolia Hotshots, 113-92. And San Miguel head coach Leo Austria praised Romeo for another impressive outing. “Terrence, I’m so happy for him tonight. “He was able to score a lot, and slowly, he’s getting back to his form,” lauded the three-time Coach of the Year. “Kailangan lang laging ready. Yun yung nasa isip ko,” chimed Romeo. “Kasi alam ko naman na kahit sino sa team namin puwede is makapaglaro ng maganda. Romeo, however, made it known that he isn’t satisfied even with his string of good performances. “Marami pa ring dapat matutununan. Iniisip ko pa rin kung paano makakapag-blend sa team. Process pa rin. 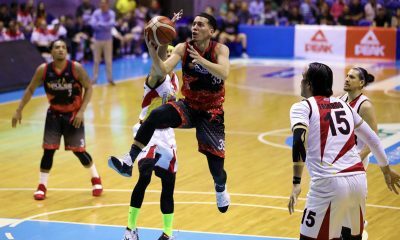 ‘Di ako pwedeng makuntento sa isa o dalawang game kasi hindi yun yung goal eh,” said the three-time scoring champion, who has yet to set foot in the Finals. 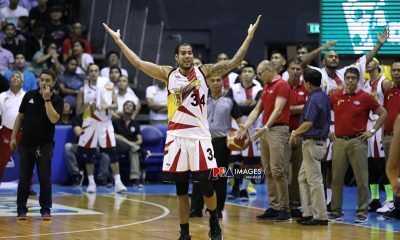 Still, Romeo didn’t hide his delight that the Beermen have apparently regained their groove in the conference. Sunday’s win led them to their first win streak, and their first time to go above .500 winning percentage. “Masaya, at least alam namin sa sarili namin na kaya naming manalo,” expressed the six-year pro out of FEU.